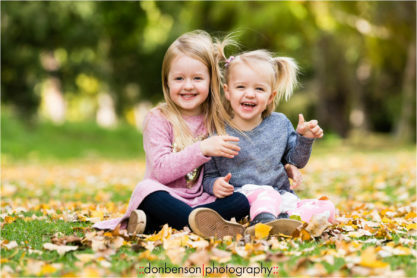 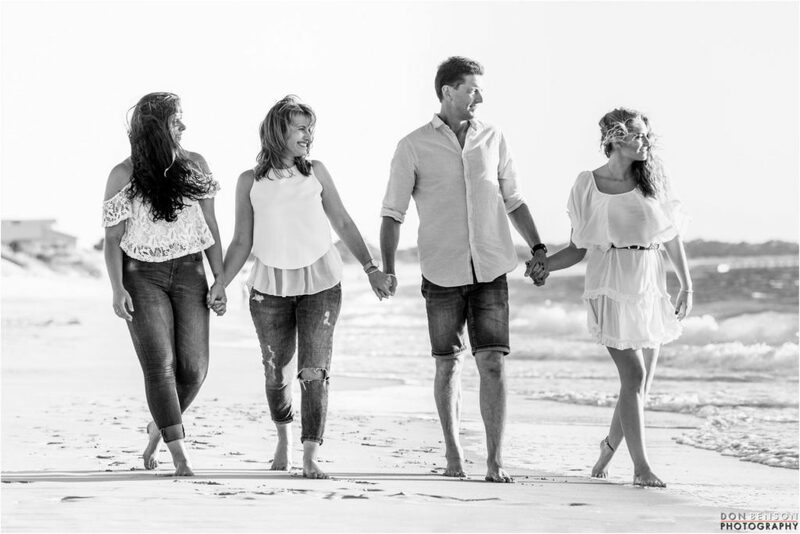 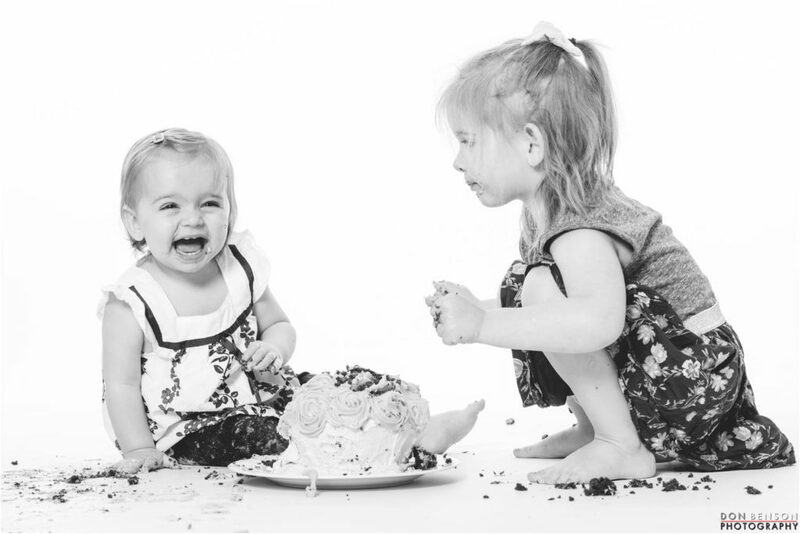 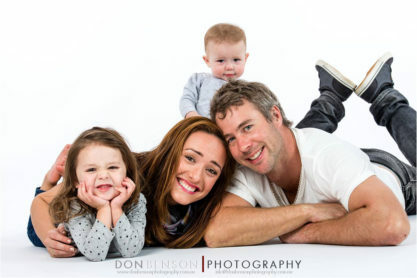 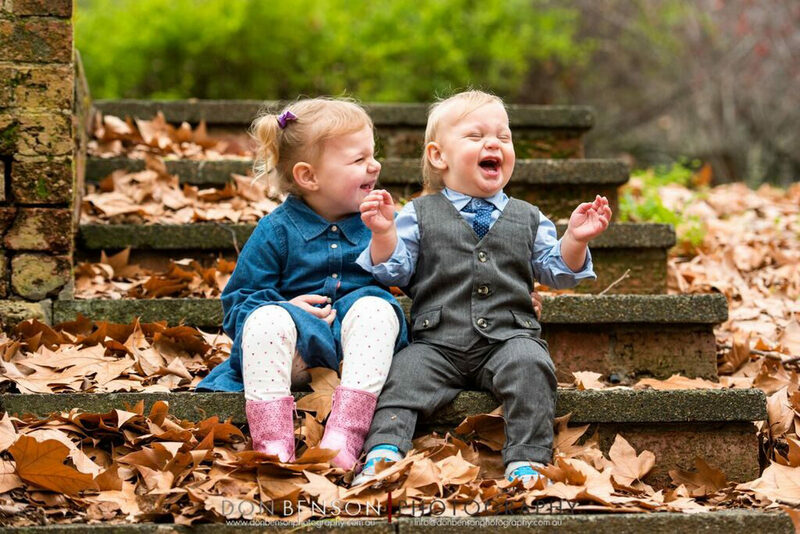 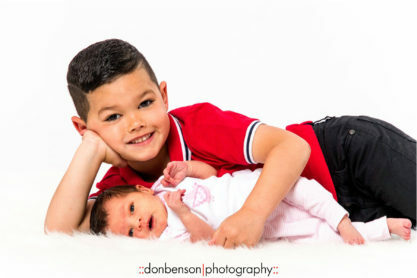 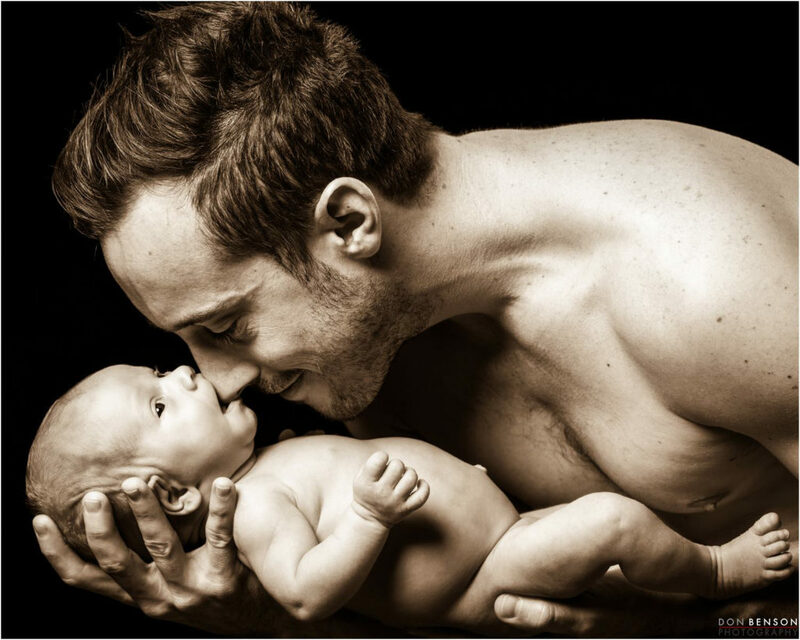 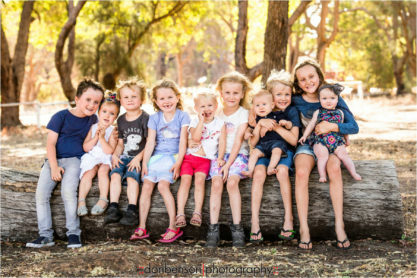 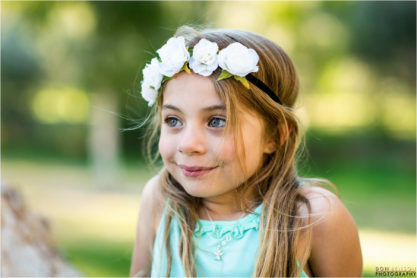 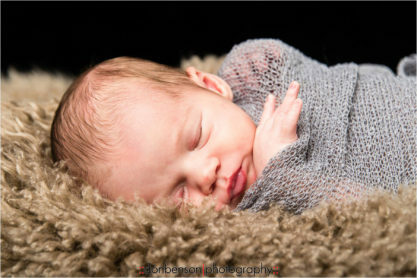 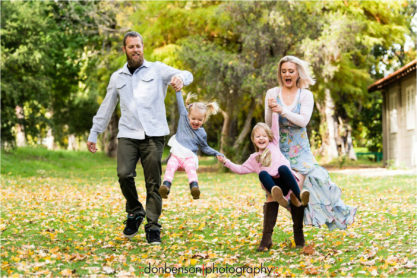 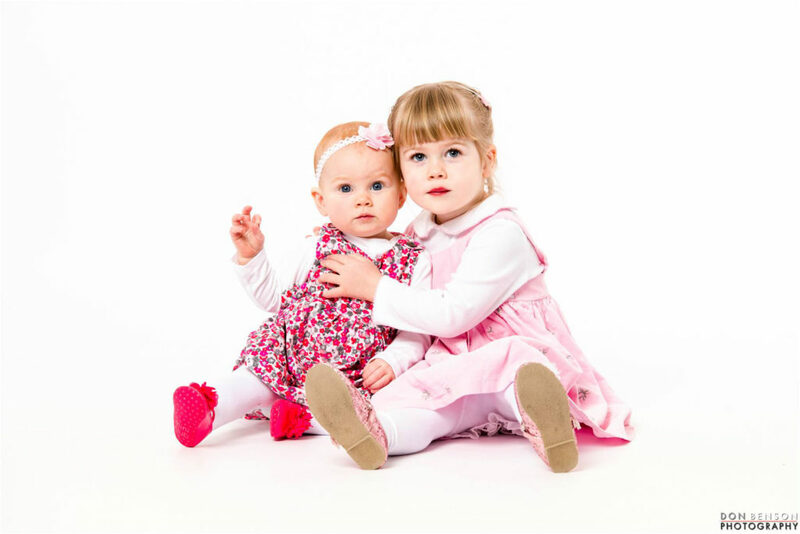 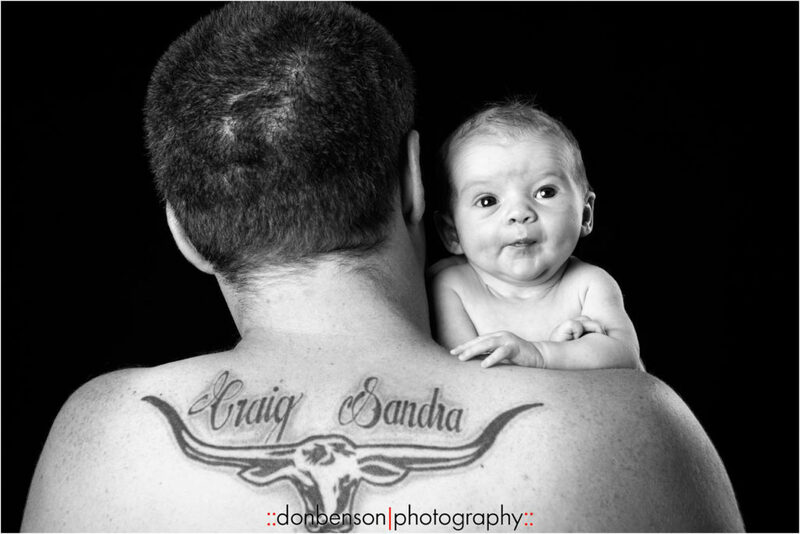 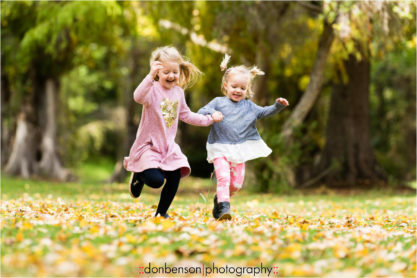 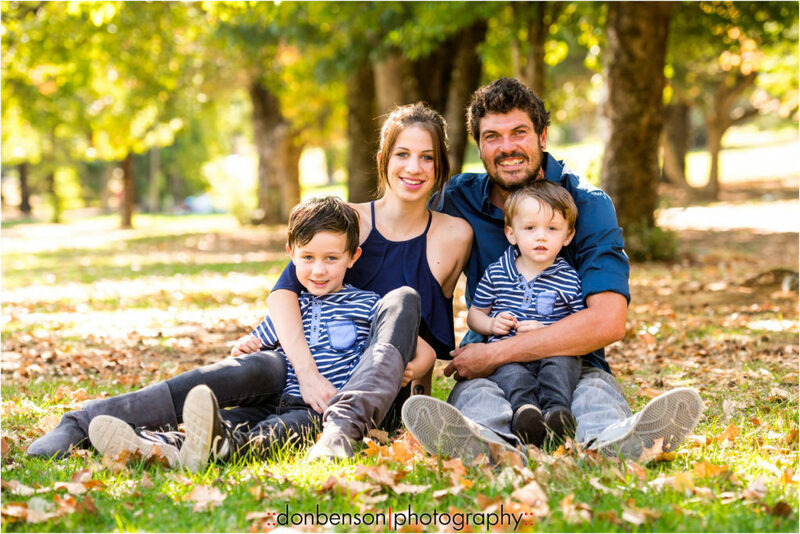 For all styles of Family Photos Don Benson Photography can cater for your needs. 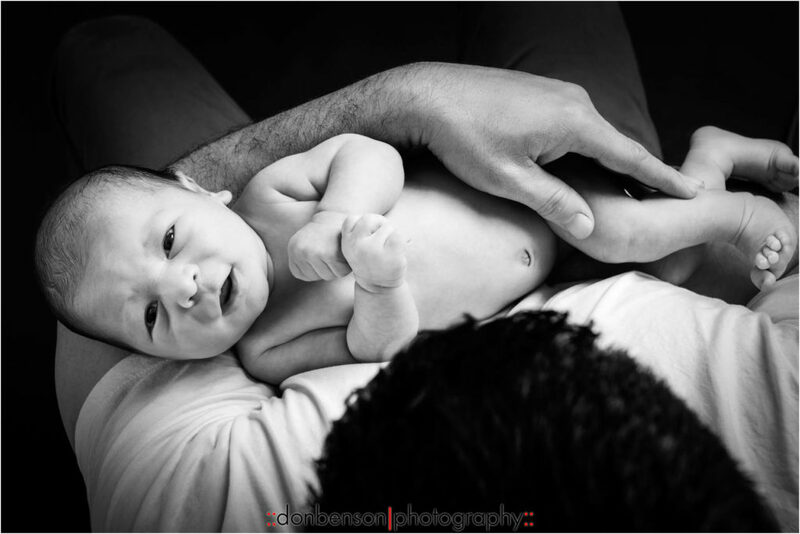 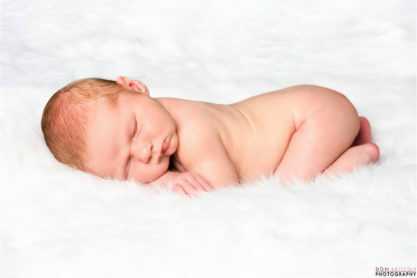 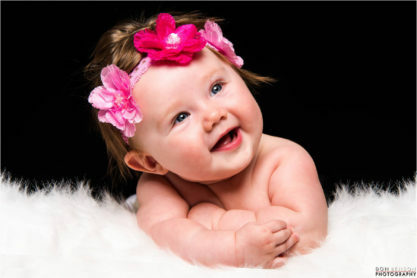 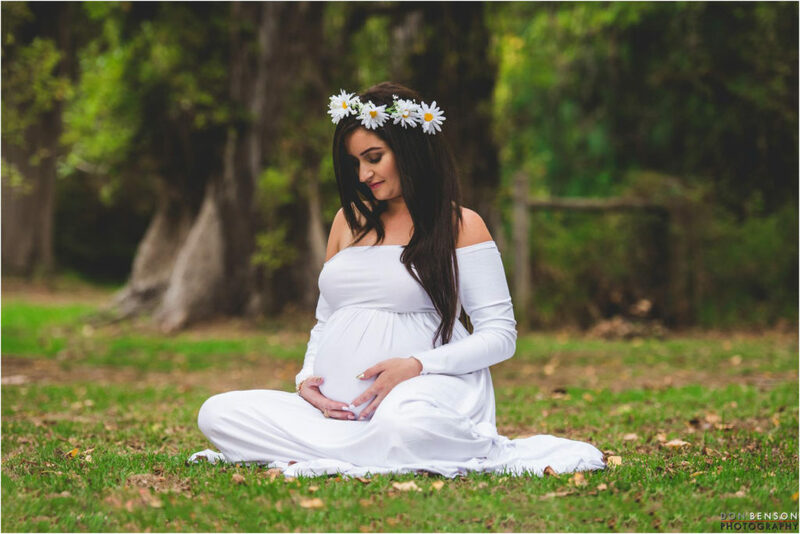 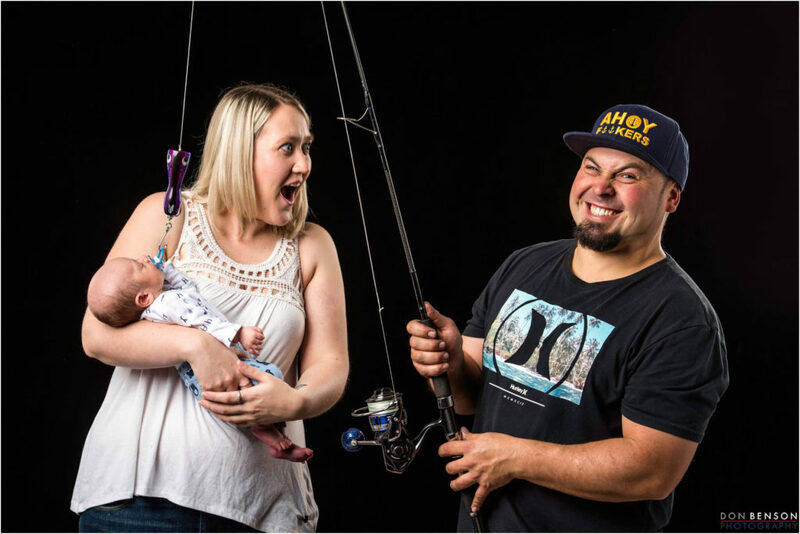 From Newborn, Pregnancy, Couples, Siblings, Small Family to extended Family shoots. 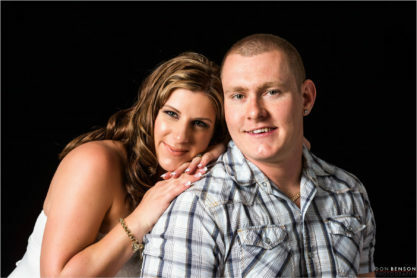 Photos can be shot in our studio or any outdoor location from Bush to Beach. 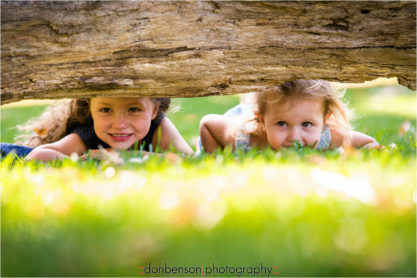 Packages can be done as either an all-digital shoot or a sitting fee and selected prints or digital images options. 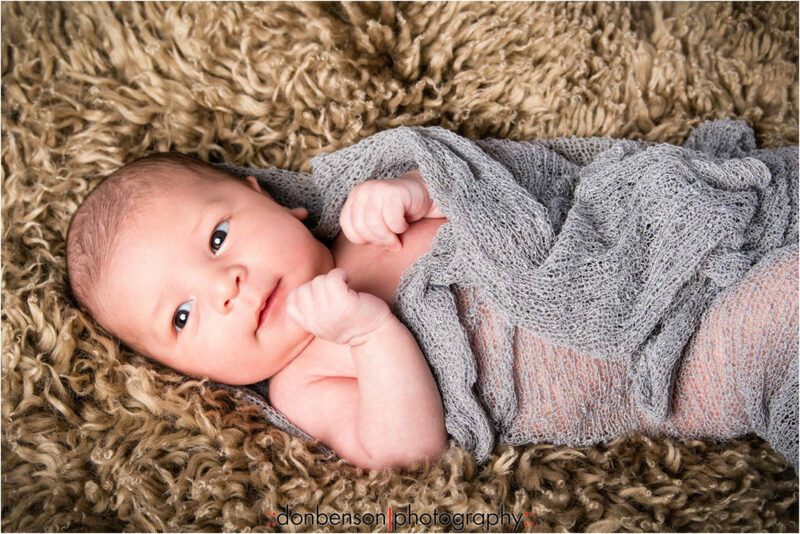 Please contact us for pricing info.